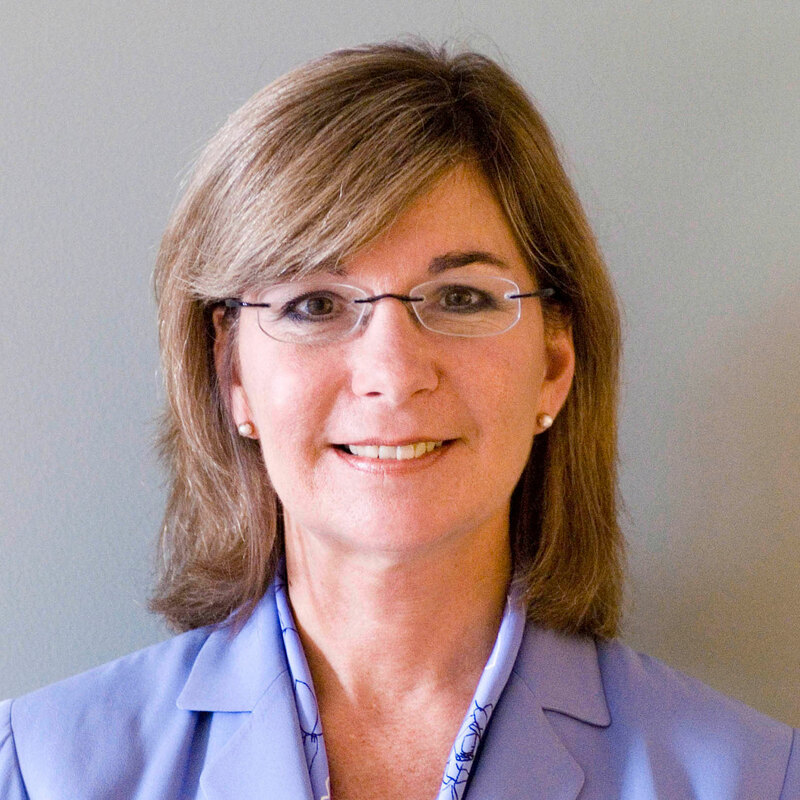 Karen Clark scored a bonafide first when she launched catastrophe modeling company Applied Insurance Research (AIR) in 1987. With a focus on computer simulations, it was the only operation of its kind at the time. But property/casualty insurers didn’t initially embrace the concept. As catastrophe modeling pioneer Karen Clark moves into new territory with the launch of an open platform called RiskInsight at Karen Clark & Co., the former leader of AIR says a passion to give the industry better tools for pricing, underwriting and overall catastrophe risk management keeps her moving forward. Here, she looks back on career milestones and provides leadership insight into the qualities of an innovator. Back then, the United States had been in a low activity weather period after no major hurricanes hit a major metropolitan area in quite a while. Catastrophe insurers were centered in London at Lloyds, heavily reluctant to change. They weren’t even using computers to do their jobs and resisted the idea that they needed new tools. Still, Clark persuaded some early adopters to give AIR’s cat model a try. Soon, the hurricane cycle worsened, and Clark’s models were both vindicated and increasingly sought out. Clark’s innovation was simple but crucial, adding hypothetical simulation models and an industry property value database by ZIP code. AIR, later AIR Worldwide, made catastrophe modeling a ubiquitous part of the P/C insurance business, bringing lasting and dramatic change to an industry that has historically been slow to embrace new ways of doing business. Clark’s story doesn’t end there, however. She sold AIR to ISO in 2002 (which is now part of Verisk). A few years later, she left the company she founded and teamed with longtime collaborator Vivek Basrur to launch Karen Clark & Co.
Clark said she moved on for positive reasons. She added that there was quick interest in KCC. RiskInsight takes cat modeling to another level, allowing users to access and customize the input assumptions to their specific underwriting needs. Cat modeling to date has only allowed the user to input exposure data, run the model and then assess the output. “With us, they can see all [cat model] components and customize the assumptions,” Clark explained. RiskInsight is itself an evolution. Clark noted that it began as an exposure management tool but that she and Karen Clark & Co.’s principals evolved it into a fully probabilistic model like those from AIR and RMS—with the added customization abilities that make their product unique. In other words, Clark and colleagues saw that the cat modeling industry she helped create became ripe for change and innovation. RiskInsight’s open modeling platform starts with four components found in every catastrophe model: event generation, intensity calculation, damage estimation and financial loss calculation. But they’re transparent and can be customized with a number of built-in tools. The platform’s WindfieldBuilder, for example, lets the user, in part, create customize tropical cyclone events. HazardMapper helps to create events anywhere in the world, including earthquakes, floods and severe storms. DamageRatesManager helps customers tailor vulnerability curves unique to their books of business. Alongside those tools, Karen Clark & Co. is also launching RiskInsightConnect.com, a website where experts from around the world can place data model components and full models. Clients can download some of those components from the website and use them to build their own models, Clark said. The company pitches RiskInsight, in part, as a system that helps lower modeling costs, make the process more efficient and gives customers greater control over their model assumptions. Karen Clark & Co. employs about 20 people—a fraction of the roughly 150 at AIR when Clark sold it in 2002. Clark describes the current company as being “in the startup investment phase at this point.” While she declined to discuss revenue specifics, she said the company licenses its platform and generates recurrent revenue from those fees. Clark offered that RiskInsight’s initial offerings of U.S. hurricane, U.S. storm surge and U.S. earthquake cat models will be expanded over time into all the major peril regions. Clark said she’s had to be a leader “in order to successfully create and keep advancing the cat modeling industry”—activities she’s been working at for decades. A strong team also has been crucial. “Teams have to be inspired to implement the vision,” she added. “Highly-effective leaders don’t just set the vision and establish goals,” she said, adding that they also help the team succeed by leading the implementation process and making technical changes as necessary. “The team wants to know where we are going and how we are getting there,” Clark said. “It is up to the leader to answer both” questions. That may be, but the journey is “never a straight path,” Clark noted. “You always have to have your finger on the pulse of the organization and market,” Clark said. “It is the process of continuously pointing and setting the direction to make sure the goals are achieved. In addition to tenacity and drive, which have been assets over the years, Clark has worked to keep her team focused and excited about the long-term vision. She’s also been a good listener, she said, keeping an ear on the industry and what it needed. She’s also learned to change her approach to work, in ways that she said have improved the innovation process. Clark explains that she thinks of herself “as someone who is passionate” about giving the insurance industry better tools to help do its job as far as pricing, underwriting and overall catastrophe risk management. Clark said that cat models themselves “are a very special innovation” and noted that there are few cat modeling companies in the industry, in part because it calls for a delicate mix of things to make them successful. “The tricky thing about cat modeling is it is not all about the science and not all about the software,” she argued. “It is about having the right mix and then making sure that credible loss estimates are the results. I can tell you from experience that that doesn’t happen automatically. It takes a very rigorous and ongoing process of model validation. Why Build Your Own Cat Model?